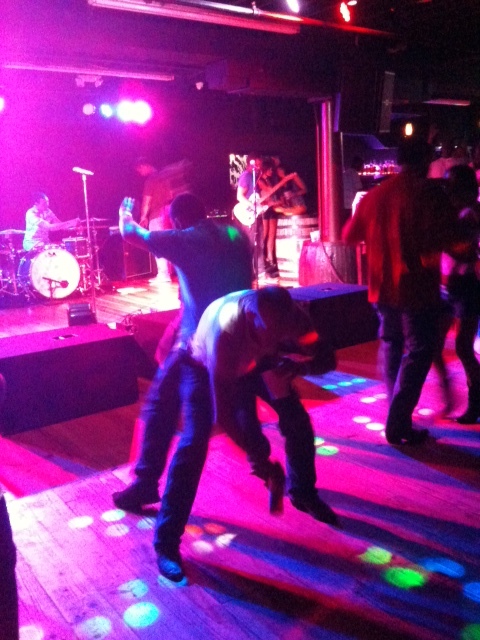 Where else can the young, middle-aged and old mingle so happily together — watching the band, dancing, riding a bull? 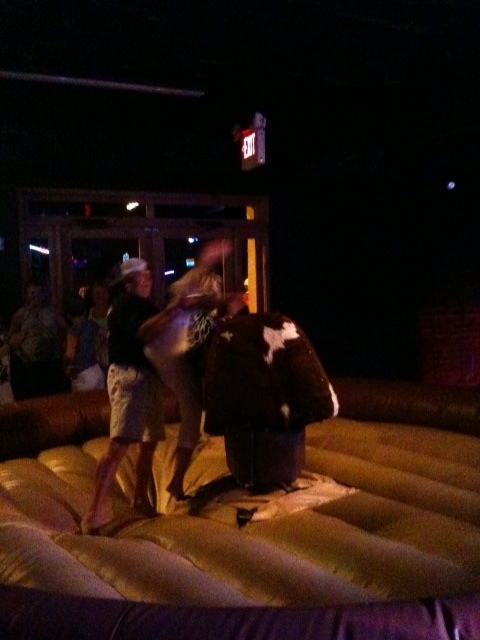 You are a place where young men help older, drunk women heave themselves onto the bull’s back. 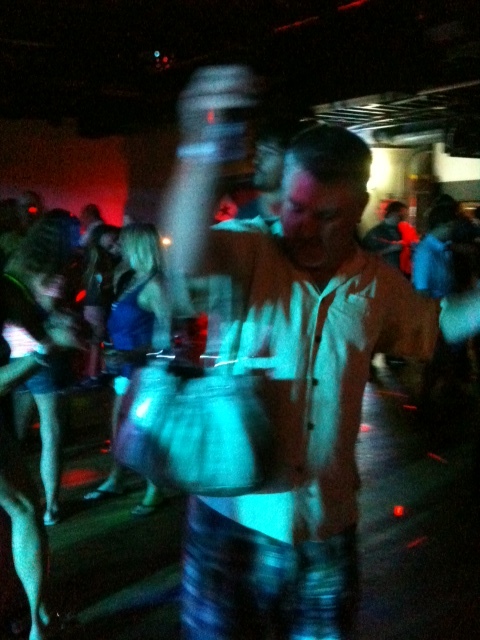 You are a place where men proudly carry purses. 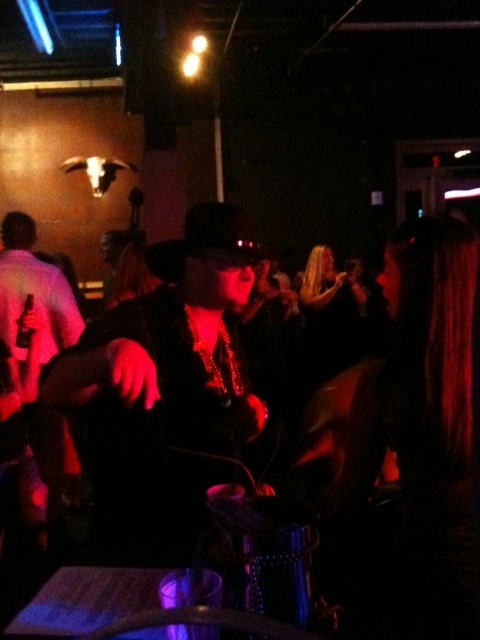 You are a place where men in cowboy hats wear Mardi Gras beads in July. 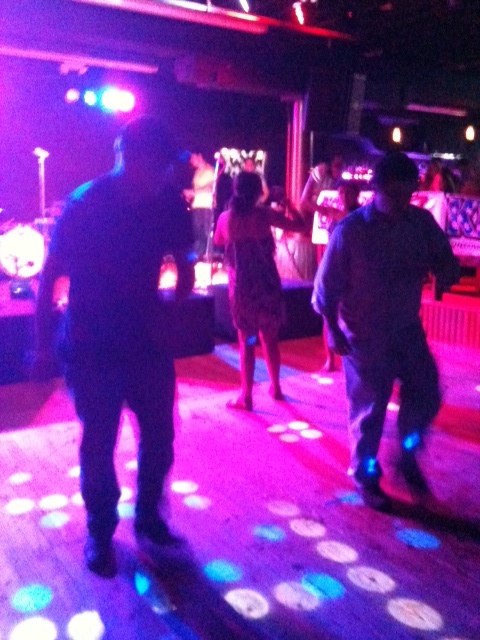 You are a place where other men in hats line dance alongside their accountants while two drunk girls dance with each other. You are a place where men are fond of dirty dancing — with each other. In short, you are everything a people-watcher could want. Thank you for bringing so much joy into my life. You know you’ve chosen a tough road when even the Muppets hate you. I fully support your ability as an American to support “the biblical definition of the family unit.” As I’ve mentioned before, I think people can support whatever they want in their church and private lives. But if we are talking about legislation, then we will have to agree to disagree. “All men are created equal” to me means that all people should have the access to the same rights in the United States — paid for, of course, via tax dollars (that everyone pays regardless of, well, anything. Unless they have really good lawyers. Or lobbyists). Truth be told, I haven’t eaten at one of your restaurants since 1994. That was when I bit into a filet sandwich and found an unsavory hunk of cartilage. Little did I know then that your beliefs were unsavory (to me) as well. That little bit of gristle saved me from eventual guilt, though, at supporting an organization that does not support all people. Feel free to believe what you believe, support what you support. I’ll be over at Taco Bell, faux beef and all. I can’t imagine what you must have thought when your Closer (UK) editor assigned the story. Or maybe you found Potter on your own. American journalists are supposed to try to avoid inserting bias by using words such as “shockingly” and “incredibly,” but really, I think you just put into words what we all were thinking. I admire your restraint in not editorializing more, instead choosing to let Potter and her ex-husband Alex tell the tale I’m not sure we needed to know. During the interview, what did you do when Alex said the following? It’s hard to position her and find her pleasure spots as she has a lot of fat in the pelvic area. But it turns me on knowing she’s satisfied. Although once, when she got on top, I couldn’t breathe. Did you just look down at the notepad and keep on writing, pretending this was the most normal interview ever? Or did you look up, eyes wide, shocked at your good luck at finding someone so quotable? I mean, this is great news for Potter as she’s lost 98 pounds already. And they both seem very happy. But I just think that the quotes are so candid — graphic even — that it forces us as readers to gawk, gape and form lasting mental images. But perhaps this frank reporting will be inspiring to others. Anyway, good job on the article, and congrats on Huffington Post reworking it for the U.S. audience. Because of that, you earned an increase of about 2,800 percent in Facebook, Twitter and email shares. Maybe you’ll get a raise, or at least diversified story options (read: ones that are not tabloid fodder). 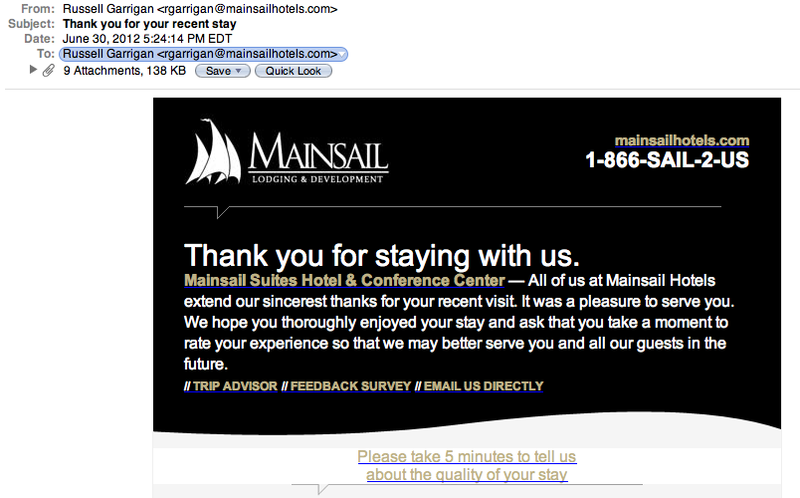 You seem sincere in your request for feedback about my recent stay at Mainsail Suites Hotel & Conference Center in Tampa. Your title of “performance and quality assurance manager” indicates that Mainsail in general is interested in enhancing the guest experience. I’ve taken the survey, but I want to give you more information. I realize that what I’m about to talk about is a collection of First World problems, and I’m a little embarrassed to be complaining in general. 1. 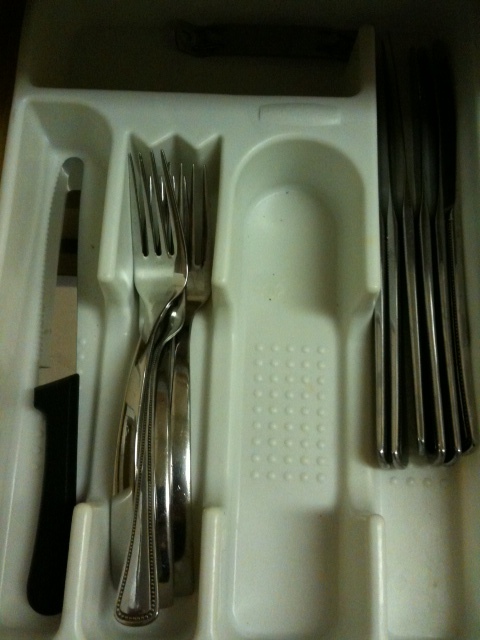 If the suite sleeps 10, then you should equip the kitchen with enough utensils to allow all 10 to eat at the same time. 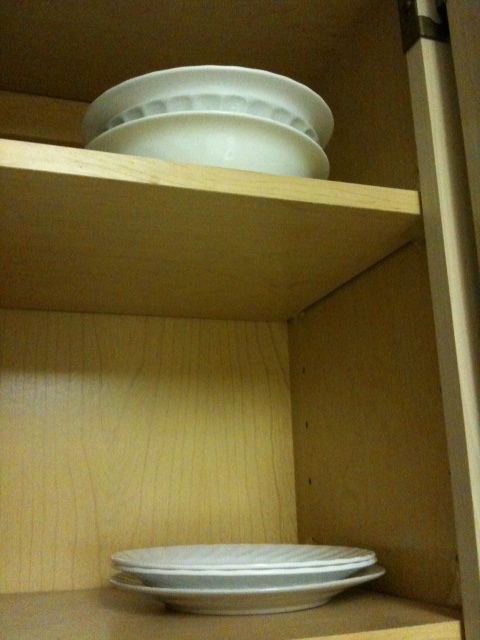 Three bowls, three small plates, four forks and one steak knife doesn’t cut it. There were seven of us. We had to feed the kids, wash the bowls, then feed ourselves, with one of us eating out of a mixing bowl. 2. Continuing with the topic of kitchen equipment, there were no spoons, potholders, dishtowels or sponges. There wasn’t a working can opener, a spatula or a ladle. How are people supposed to cook without these things? 3. If the suite sleeps 10, and you know that we have seven people in the suite, you should provide enough towels for all of these people (especially as I asked for extra towels when I made the reservation). How can you think four bath towels, two hand towels and one washcloth is enough for seven people? 4. If the guest calls and asks for more towels, you should bring them. We called twice for more towels with no response. It took a trip to the front desk and a housekeeper APB to finally get more the first day. On the second day, despite numerous phone calls, we remained towel-less and damp. 5. If you are proud enough to advertise that you have plasma TVs in the living rooms, then you should make sure they work. It shouldn’t take five phone calls to the front desk to get the TV working. 6. If you advertise that you offer free Internet, people assume it is wireless. Who uses an Ethernet cable anymore? Don’t you realize that many people use iPhones, iPads, MacBook Airs, etc., that do not have an Ethernet port? 7. Chances are good that people who are staying in a hotel are on vacation. While on vacation, people generally like to sleep in. Therefore, 6:30 a.m. is really too early to mow the lawn. Leaf blowing is certainly out of the question. 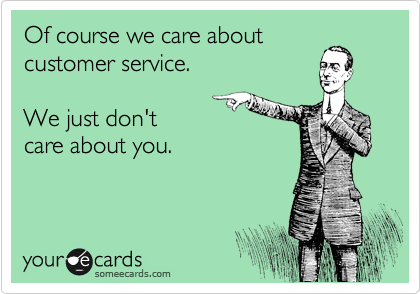 If it really is a “pleasure to serve,” then please make the guests happy by addressing the above issues.